Yayy, thank you so much for this tutorial! I wanted to do these nails for myself too - so cute! ALSO, I tagged you in this 11 Questions tag somebody gave me. I know you don't know me, but hi, my name's Pryanka. I'd love it if you at least took a look! Wow, AMAZING!!! You are soooo talented, I love it!!! Great tutorial, thanks for putting that together. 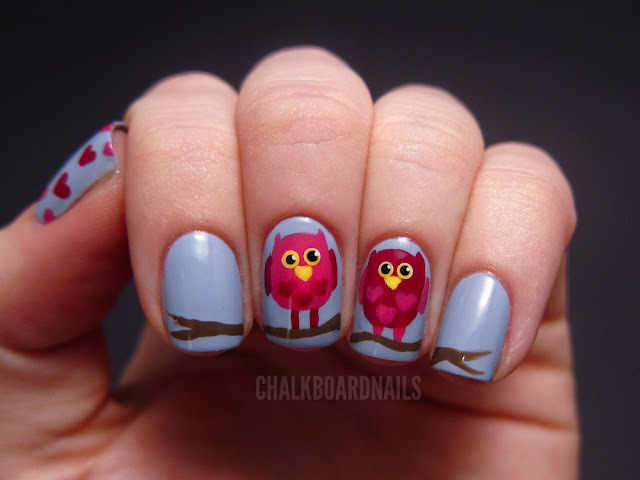 I LOVE this mani, too cute! LOVE LOVE LOVE THIS!!! Thank you for the tutorial. OMG! So cute and perfect! Aww pre shaver nails. lol! Thee owls really are pretty though. So creative. Owls are so "in" right now but I love being trendy this once. Love the colors too! *oh just a tip to EVERYONE- Walgreens does their annual resets of makeup and polishes at the end of January...they put discontinued colors on clearance (not polishes people have used and tried) I went there yesterday and got 4 Sally Hansens for under $4! Essie's, Revlon's and others are 50% off! I'm not trying to endorse Walgreens, just these amazing deals! I simply love this nail art ^^ So cuuuute !! Thanks for the tutorial, I will try !!! Lovely owls. i tried to do it and add my blog. 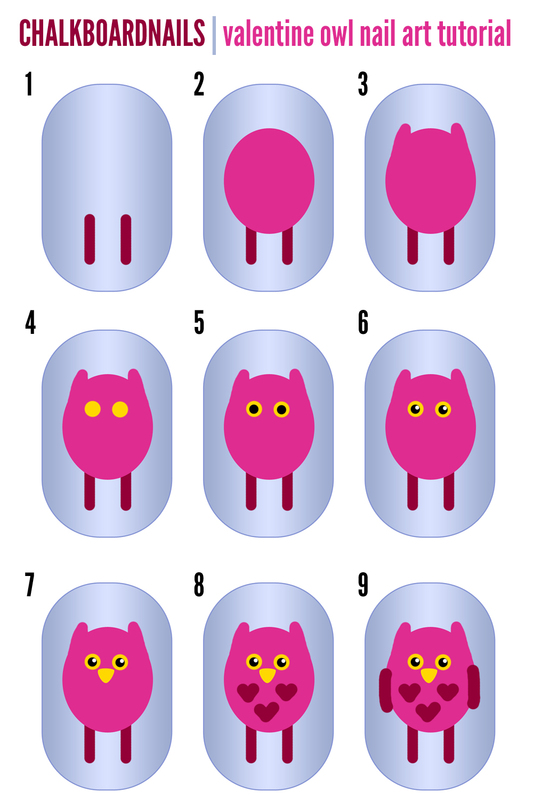 Love your owl nail art!! 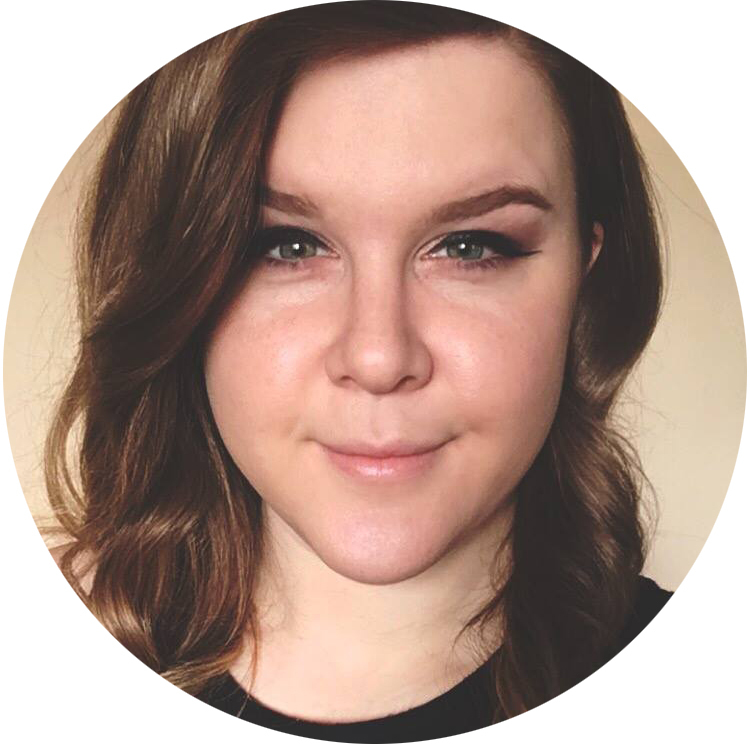 I'm really enjoying the theme/design of your site. Do you ever run into any web browser compatibility issues? A couple of my blog visitors have complained about my website not operating correctly in Explorer but looks great in Safari. Do you have any recommendations to help fix this problem?